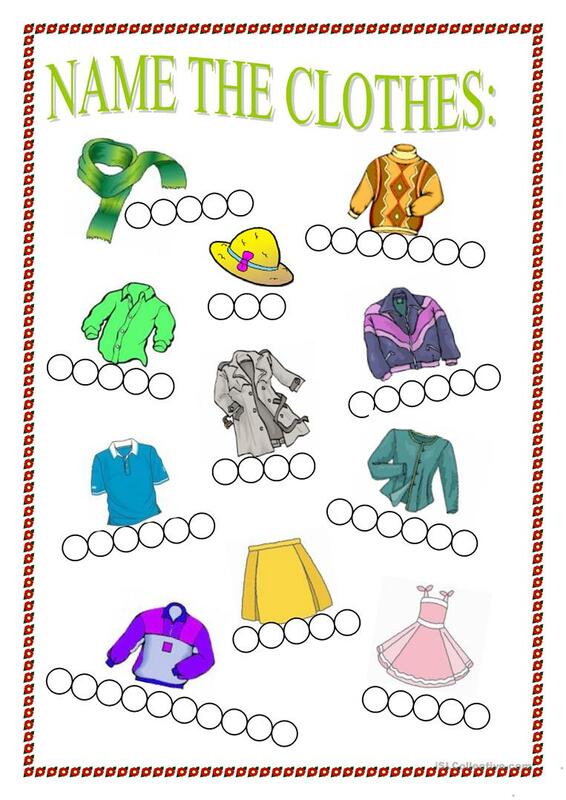 Students have to write the words for the clothes in the circles given. Take a look at my other works, I think they will be useful for your class. The present downloadable printable was created for high school students and elementary school students at Beginner (pre-A1) and Elementary (A1) level. It is great for revising Nouns in English. It is focused on the vocabulary topic of Clothes, fashion.